Wine, horse racing, hats! 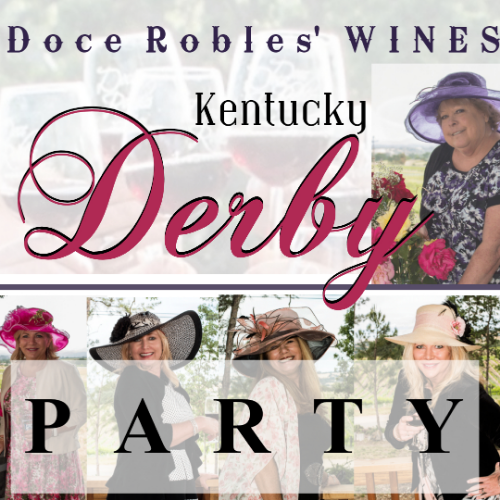 Grab your friends and your Derby hat and head to the winery! Dress to impress for the hat competition and bring your wallets to wager on the horses for live Derby race viewing.